A little while ago we received an email from 14 year old Bailey Simmons from Townsville. 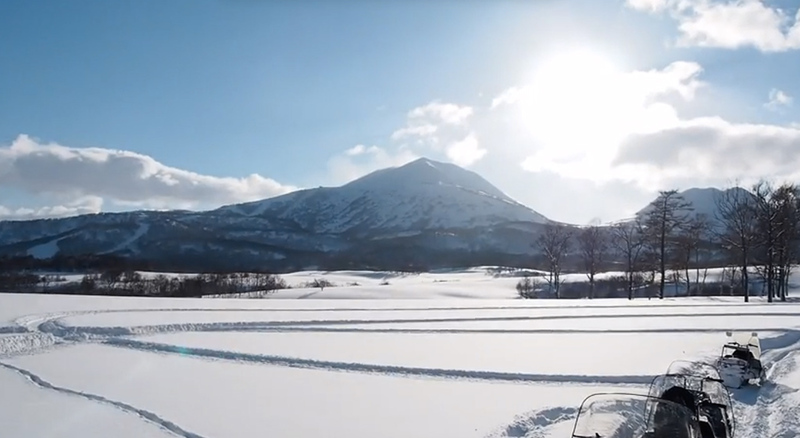 Bailey was lucky enough to be in Niseko over January and made while in Niseko made this short snowboarding film with his friend Ben Cameron also 14. This was only Bailey’s 2nd time snowboarding!!! 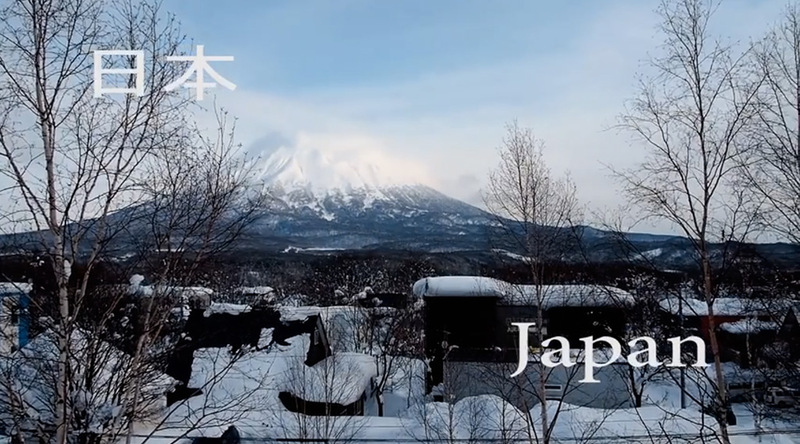 Nice work in front of the camera and behind the camera shooting and editing. Great to see lots of variation in the shots and plenty of short sharp cuts, we also love the night riding sections and the ridiculous amount of snow….ahh January. Thanks for sharing Bailey and keep up the awesome work.